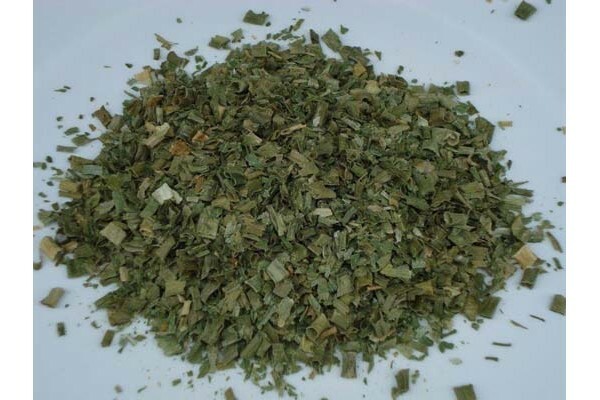 The finest quality cut dried Basil Description Basil (Ocimum basilicum) of the Family Lamiaceae (mints) is a tender low-growing herb. Basil is a culinary herb prominently featured in Italian cuisine and also plays a major role in the Southeast Asian cuisines of Thailand Vietnam Cambodia and Laos. .. 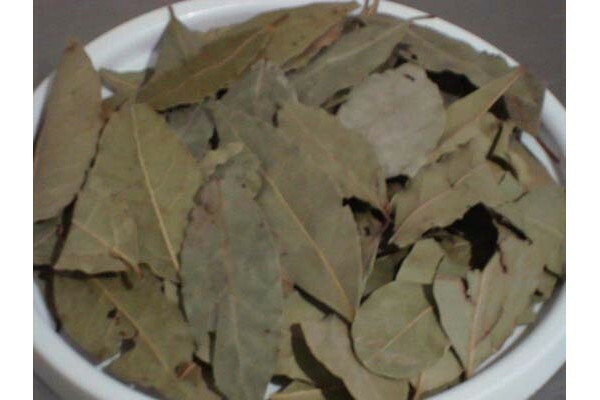 The finest quality dried Bay Leaves DescriptionThe bay leaf originated in Asia Minor and spread to the Mediterranean and other countries with suitable climates. Bay leaf is not grown in Northern regions as the plants do not thrive in cold climates. Turkey is one of the main exporters of bay leaves.. The finest quality cut dried Chives DescriptionChives are the smallest species of the onion family 'Alliaceae' native to Europe Asia and North America. The chive is a bulb-forming herbaceous perennial plant growing to 30-50 cm tall. The bulbs are slender conical 2-3 cm long and 1 cm broad and grow i.. 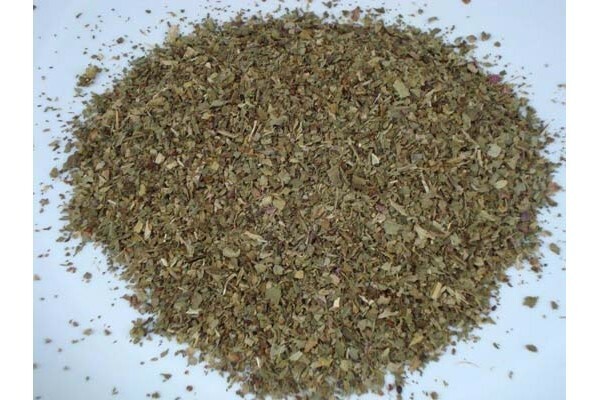 The finest quality dried Marjoram Leaves DescriptionMarjoram is a somewhat cold-sensitive perennial herb or undershrub with sweet pine and citrus flavours. It is also called Sweet Marjoram or Knotted Marjoram. 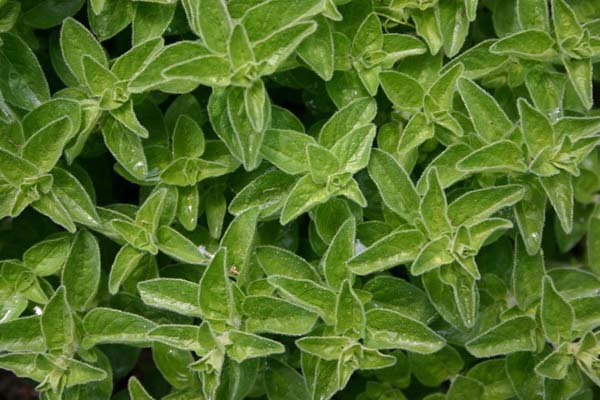 Marjoram is indigenous to the Mediterranean area and was known to the Greeks and Romans as.. 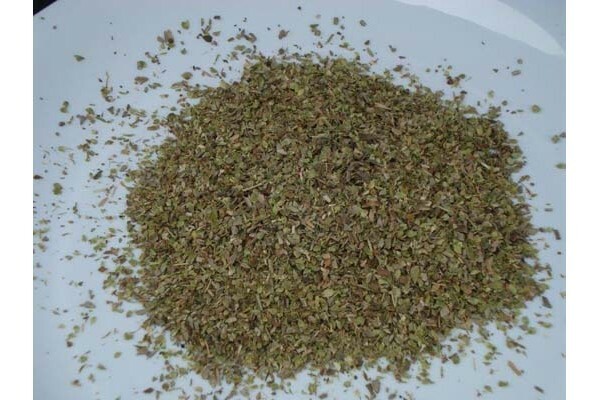 The finest quality dried Oregano Leaves DescriptionOregano is a species of the mint family native to Europe the Mediterranean region and southern and central Asia. It is a perennial herb growing to 20-80 cm tall with opposite leaves 1-4 cm long. The flowers are purple 3-4 mm long produced in erect s.. The finest quality dried cut Rosemary DescriptionRosemary is a woody perennial herb with fragrant evergreen needle-like leaves. It is native to the Mediterranean region. 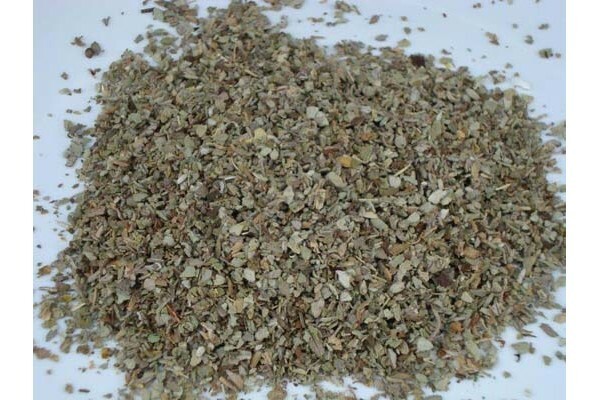 It is a member of the mint family which also includes many other herbs. Since it is attractive and tolerates some degree of drough.. The finest quality dried Sage leaves DescriptionSage is a small perennial evergreen subshrub with woody stems greyish leaves and blue to purplish flowers. It is a member of the mint family. It is native to the Mediterranean region and commonly grown as a kitchen and medicinal herb or as an ornament.. 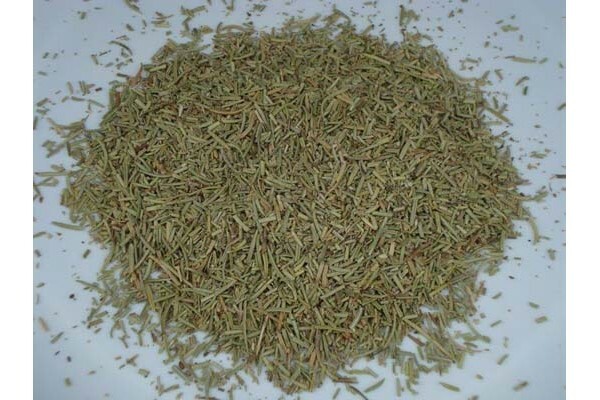 The finest quality dried Thyme leaves Description Thyme is a well known herb. 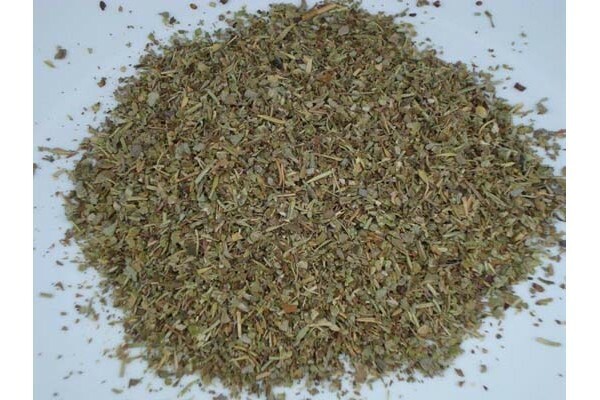 Ancient Egyptians used thyme for embalming. The ancient Greeks used it in their baths and burnt it as incense in their temples believing that thyme was a source of courage. 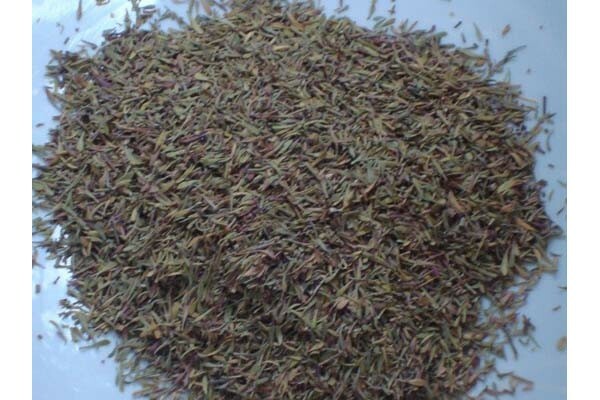 It was thought that the spread of thyme throughou..